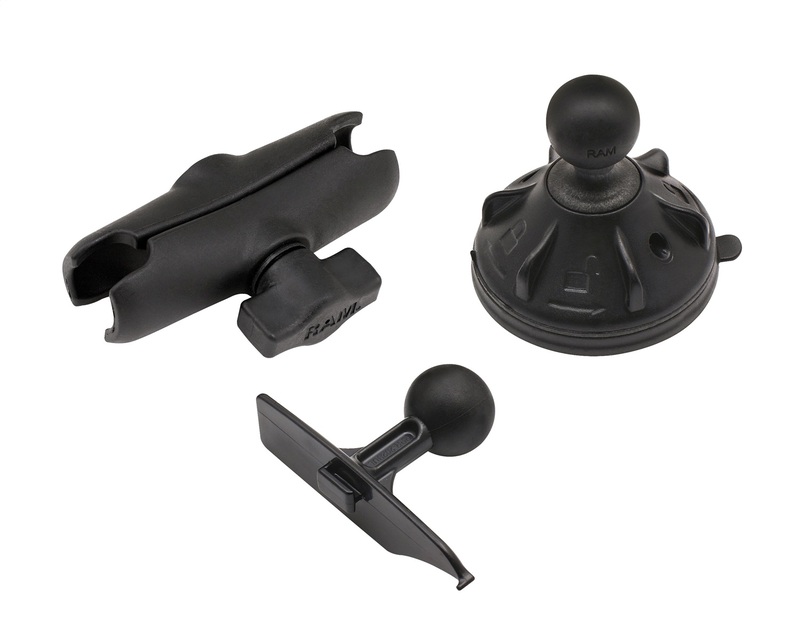 RAM Heavy Duty Suction Cup Mounting kit for GT Car RAM Heavy Duty Suction Cup Mounting kit for GT. 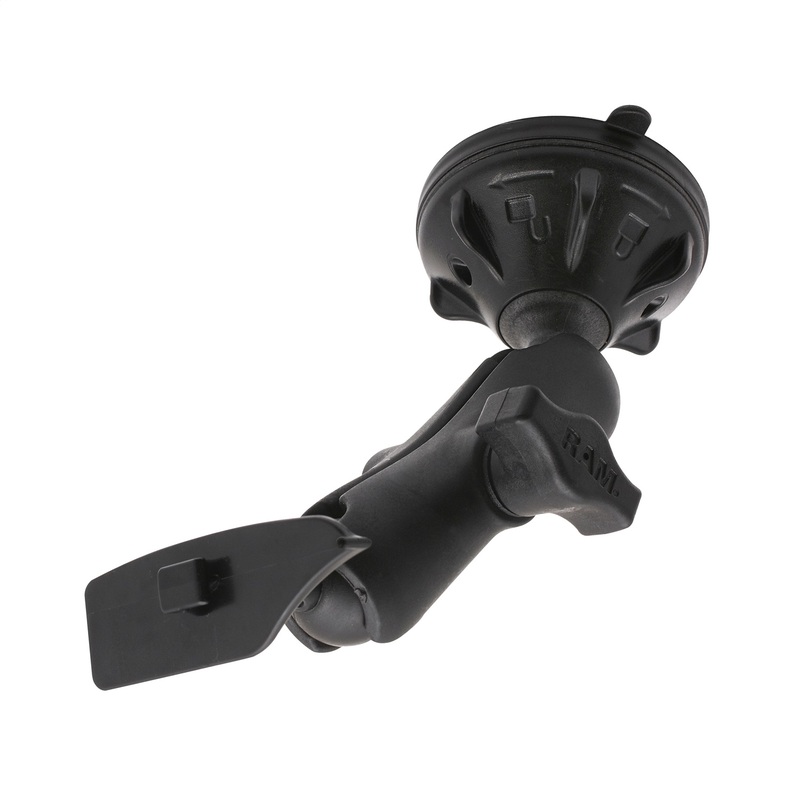 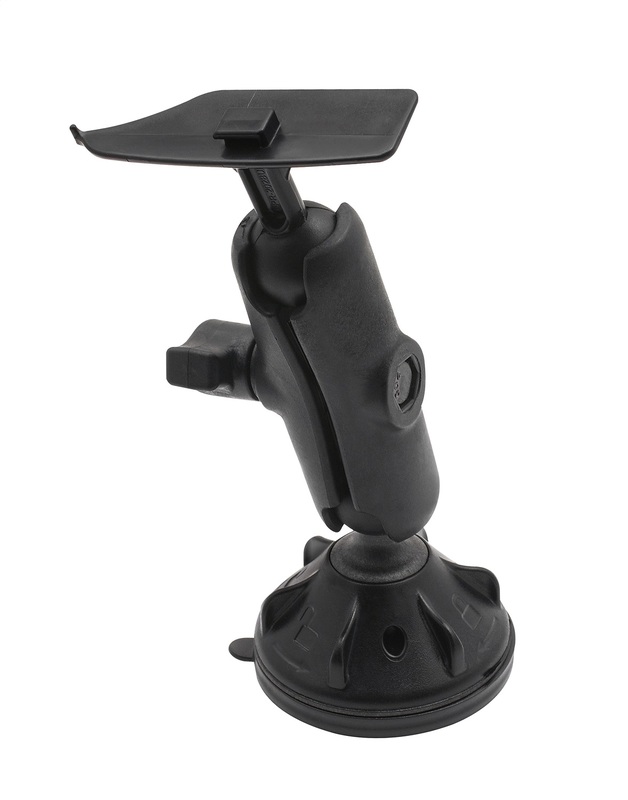 For GT and watch dog models.If you want the best and most powerful suction cup mount on the market for your GT or Watch Dog, this RAM Heavy Duty Suction Cup Mounting Kit is your best bet. 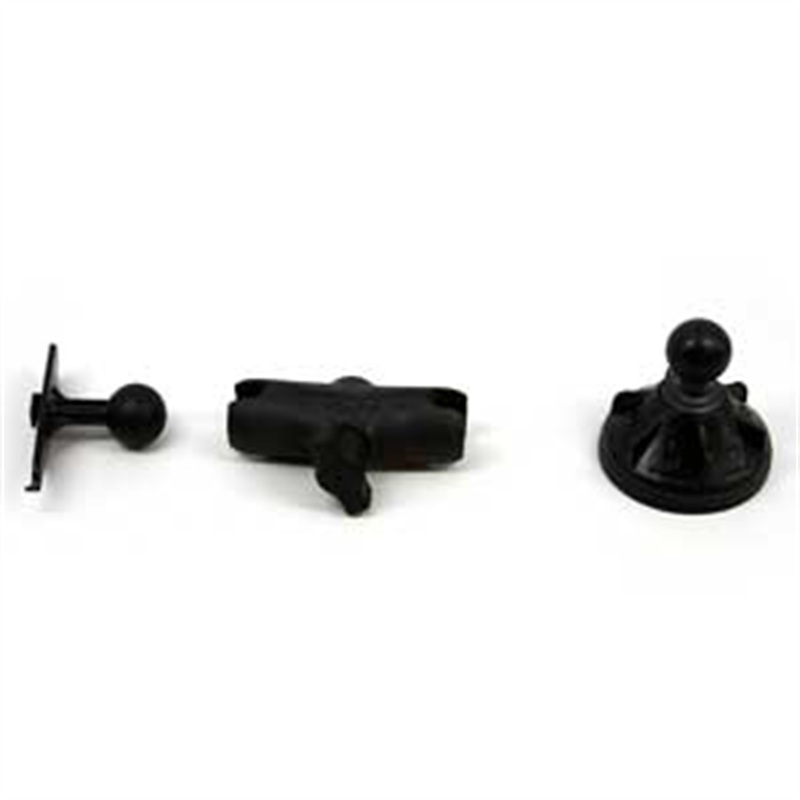 These come from the leader in the custom mounting industry, National Products Inc. 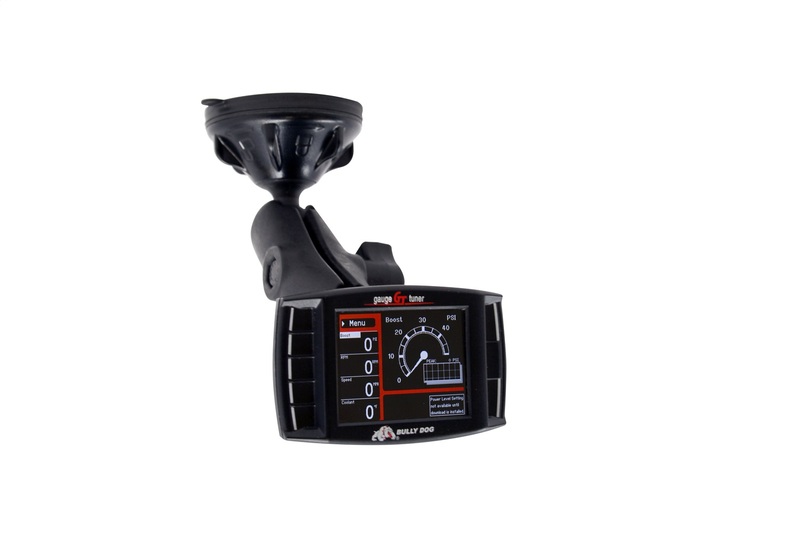 The custom T-Slot adaptor is designed to work specifically with the GT or WatchDog. 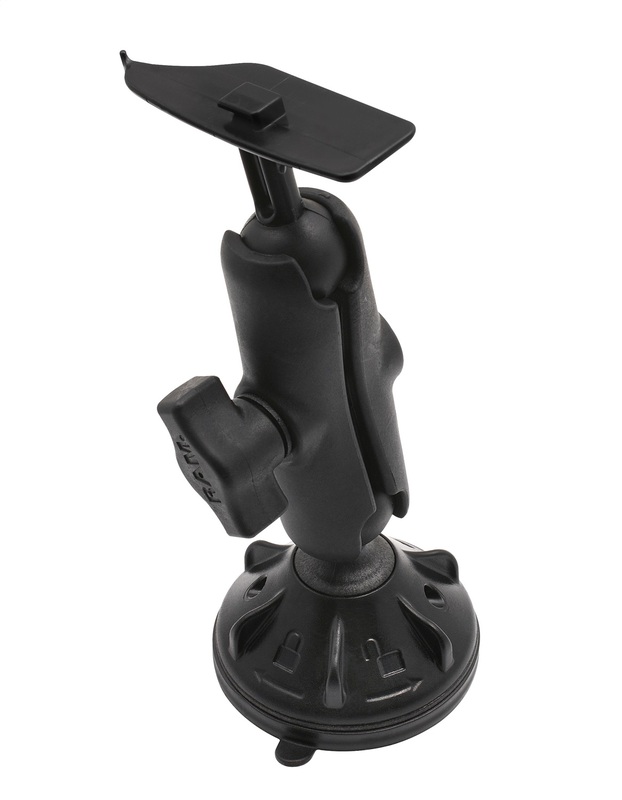 This mount provides the best in use experience possible with your GT or WatchDog unit with the most powerful and effective suction cup available.